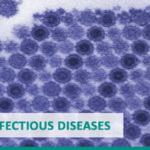 A growing number of laboratories around the world are using Vircell Extraction & Amplification controls for PCR QC purposes; to comply with lab accreditation and to improve patient care. 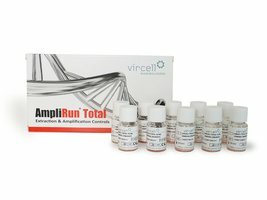 Vircell AmpliRun® Total Controls are independent, external controls to monitor the accuracy and precision of the complete analytical process: extraction and amplification. 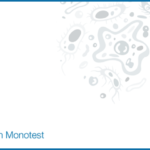 These non-infectious lyophilized run controls include the complete, inactivated microorganism in a matrix that mimics human specimens. 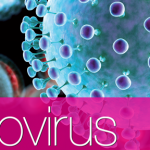 Why use Vircell AmpliRun® Total controls? Standardised results with lot-to-lot consistency guaranteed by Vircell. Current regulatory requirements reinforce the need to use a third party control to monitor your PCR process: “Controls independent of those produced by the manufacturer of the test or analyser should be used” [Ref: National Association of Testing Authorities (NATA) Australia. AS 4633 (ISO 15189) – Supplemental Requirements for accreditation in the field of Medical testing]. We are pleased to announce that a New Catalogue of AmpliRun® Total is now available with updated information.